been absent from the BotF for some time. 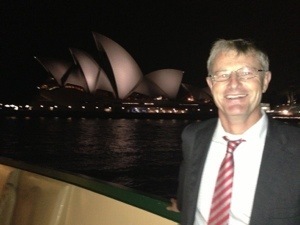 Our latest member, Rhett, was treated to full blown BotF experience including beverages at favourite BotF haunts before and after the voyage. 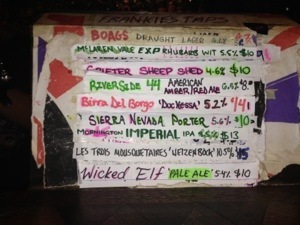 Frankie’s Pizza didn’t fail to disappoint with its usual eclectic range of tap beers including a Rhubarb Wit. The post voyage venues almost don’t need to be stated – but 4 Pines and Murrays got a run. Induction ceremony witnessed by Pommy_ch, Lamb0, Gerald, Oompaloompa and Bladdamasta.